Rebranding is definitely a good practice since it helps you to spruce up the image of your organization. 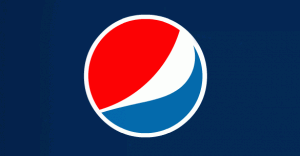 Redesign of logo is certainly one of those widely employed rebranding techniques that have repeatedly been exploited by corporate bodies for giving a refreshing look to their existing brand image. 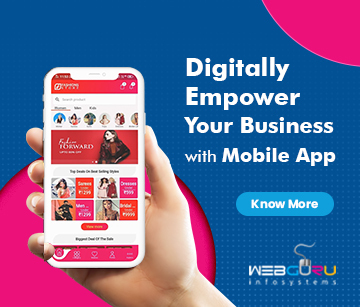 But not every attempt succeeds, there are some glaring examples where the attempts were lambasted and came under fire for not being able to generate anything impressive. 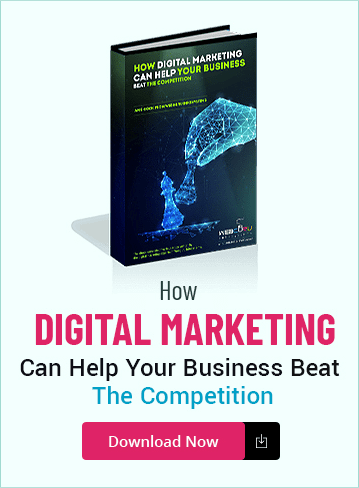 Here in this article, we are going to include some of the most controversial brand-building program that eventually turned out to be an embarrassment. Though it is not a rebranding effort literally, it is definitely an attempt to add twist to previously designed Olympic logos. But as is to be expected, the outcome was far from impressive. You can see by yourself how the meaning gets lost somewhere in the mess. In fact, some people even term it as a caricature that lacks energy, vitality and the distinctive appeal that are all so far closely associated with Olympics. Everything looks disjointed that has little to do with the so-called flexibility. OMG! 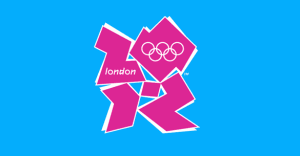 The ‘London 2012′ logo makes me want to pluck out my eyes..
Find it hard to believe right? This was the reaction of majority of viewers who first saw the new Logo of Animal Planet. The new logo was supposed to bring out the visceral emotion in the animal kingdom but what turned out to be a sheer travesty of that noble attempt. This logo leads to unnecessary complications, confusions and was largely booed by the public. It does not convey any meaning; at least we have failed to figure it out. But the logo failed to meet the expectations. It lacks the corporate appeal and appears average from the very look. There is no creative touch and its simplistic look failed utterly to cut a creative ice with its consumers. It is famous for its graphics tablet products but its logo does not reflect it at all. Graphics are poorly executed. In fact, it is rather ironic that a company proudly says “we believe that technology should be easy to use and simple to understand” can flaunt a logo that few could understand properly. The heavy use of colors can make a viewer colorblind (just kidding). 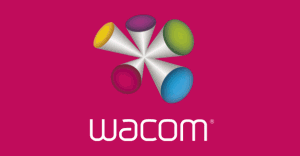 It is really a mystery what has driven Wacom to choose such a logo. 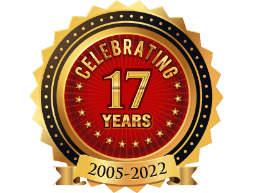 Rebranding is mainly carried out for giving a new look to a logo that run the risk of being outdated. 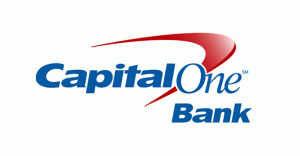 But in the case of Capital One, it is quite different. They choose a logo and a symbol that has been adopted by thousands others previously. Why they have deliberately chosen of boomerang is now a million dollar question. Would ever a credit card company dare to opt for a boomerang? But as it seems Capital One had the courage to do so. So, far we have described some of the most debating rebranding attempts that had failed to generate anything positive. We would definitely like to feature more in coming days. I came across this topic on a different site and didn’t really understand it, but your post helped me understand it better. Appreciate it!